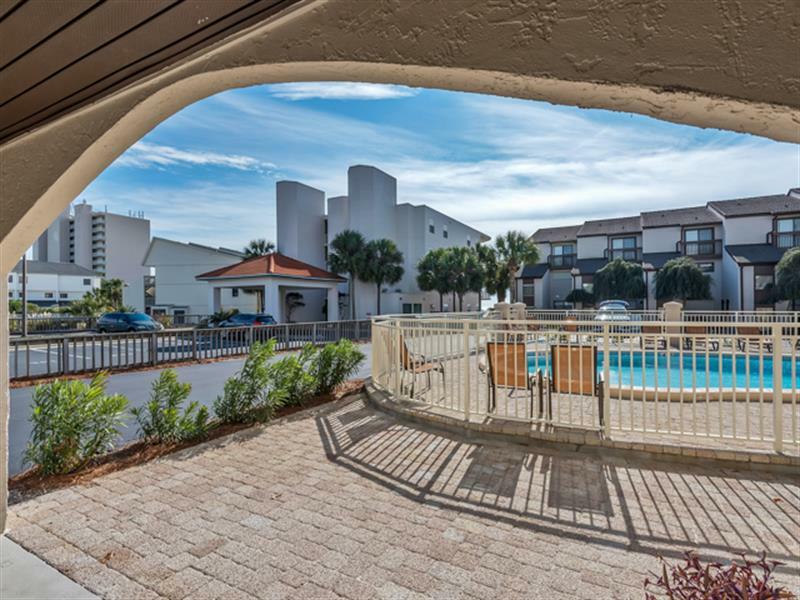 Come and enjoy the leisure lifestyle with a glimpse of the Gulf of Mexico and inviting view overlooking the pool. 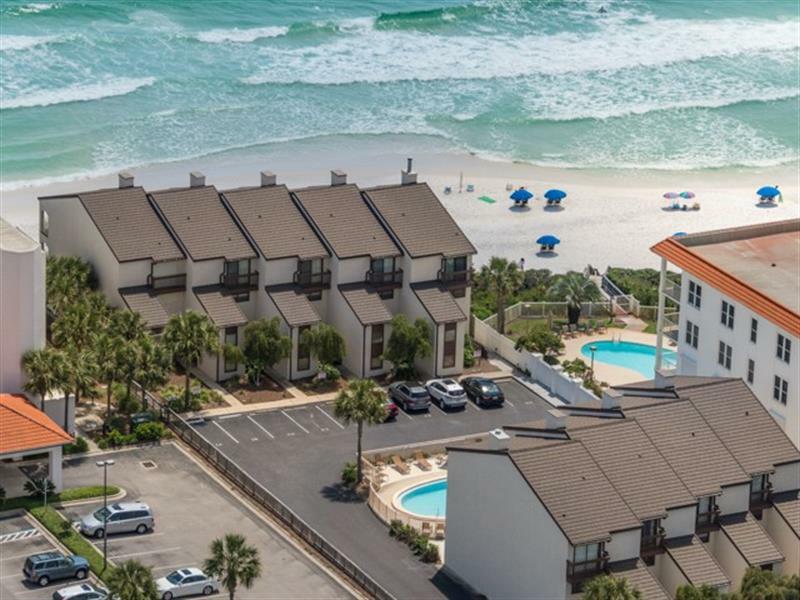 Relax with the peace and beauty of white sand and aqua waters. 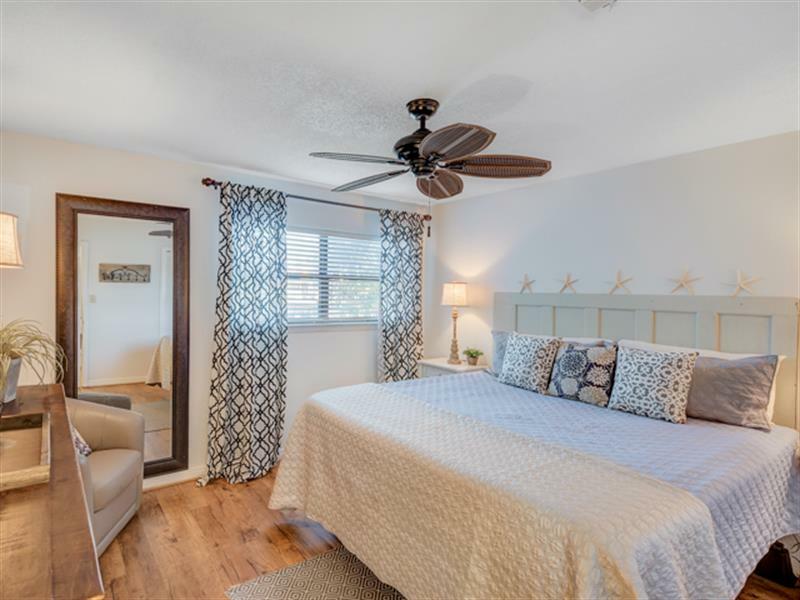 This newly renovated 1 bedroom 1 bath condo is an amazingly comfortable place to stay with beautiful decor. 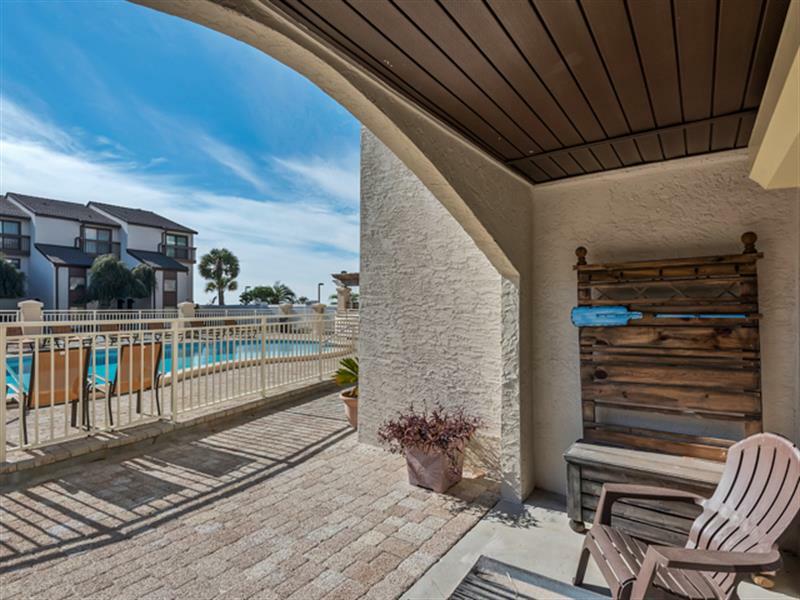 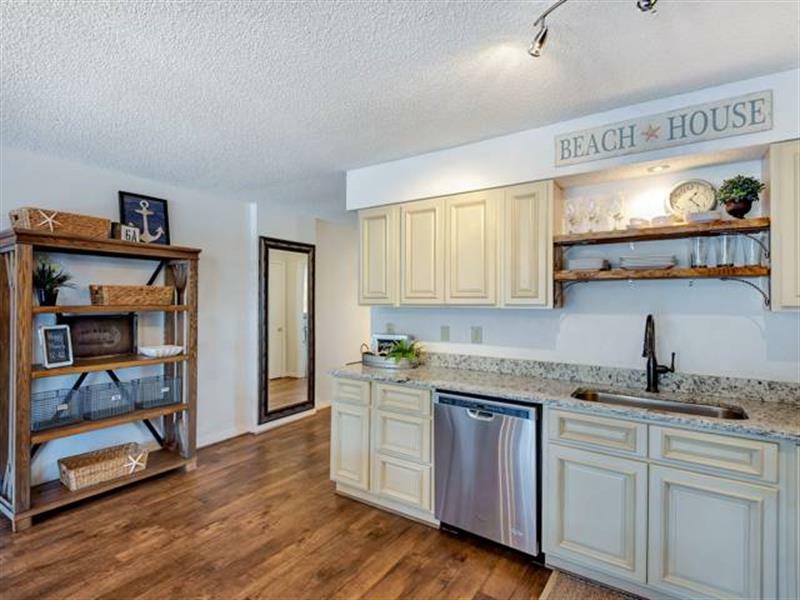 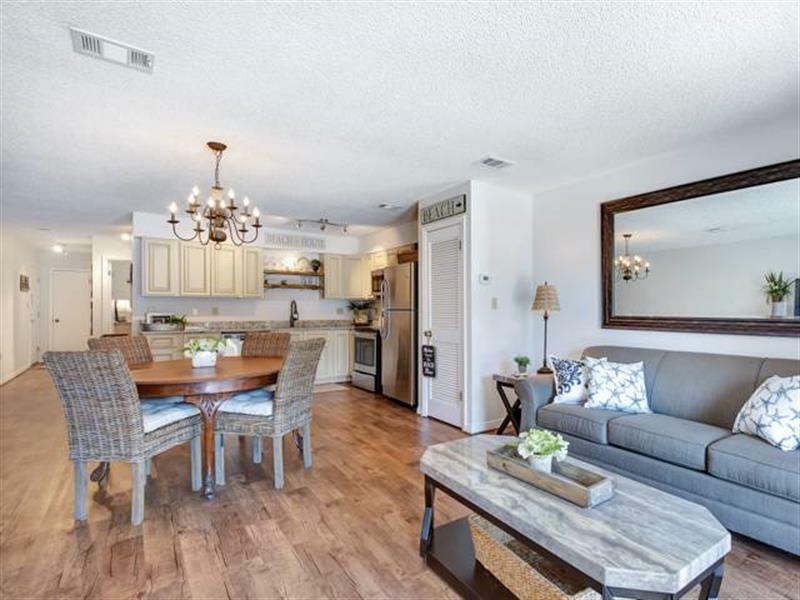 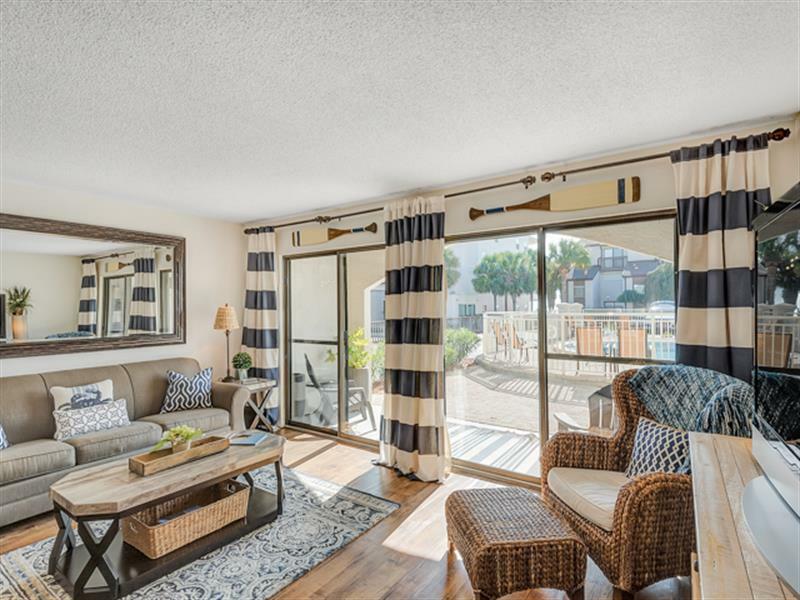 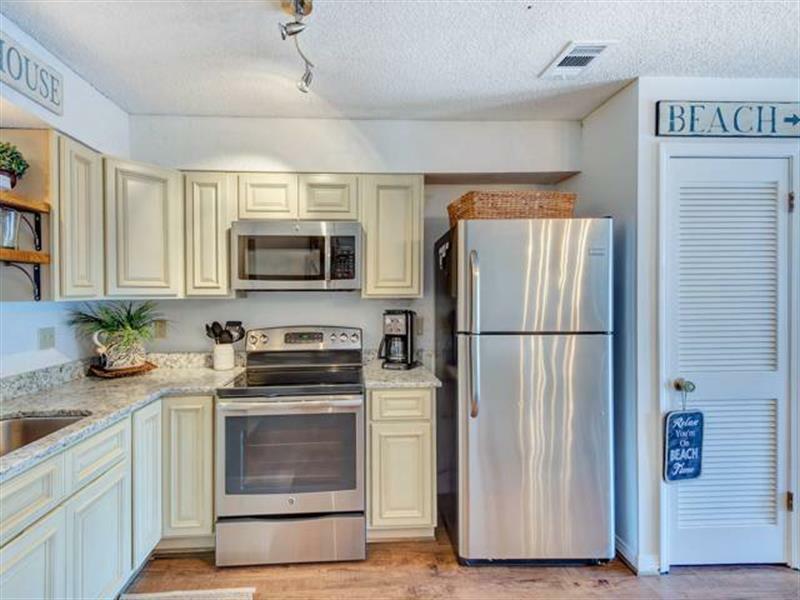 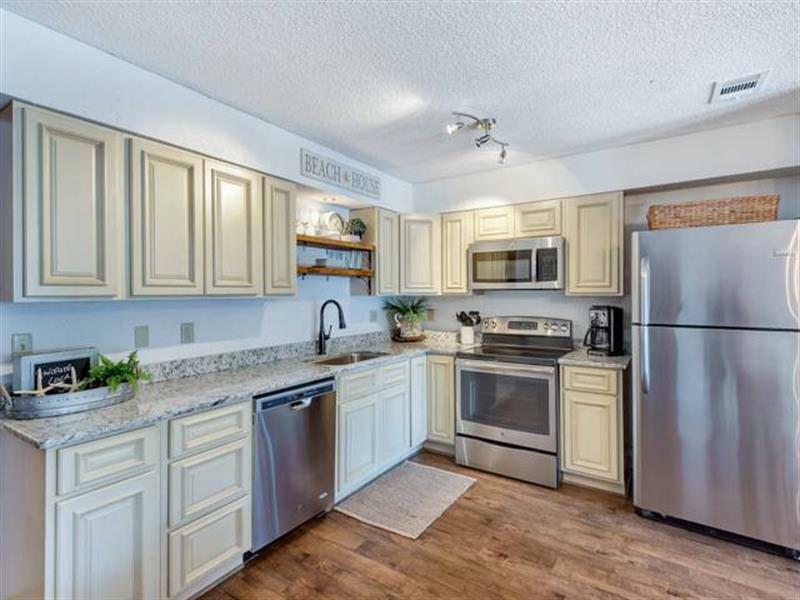 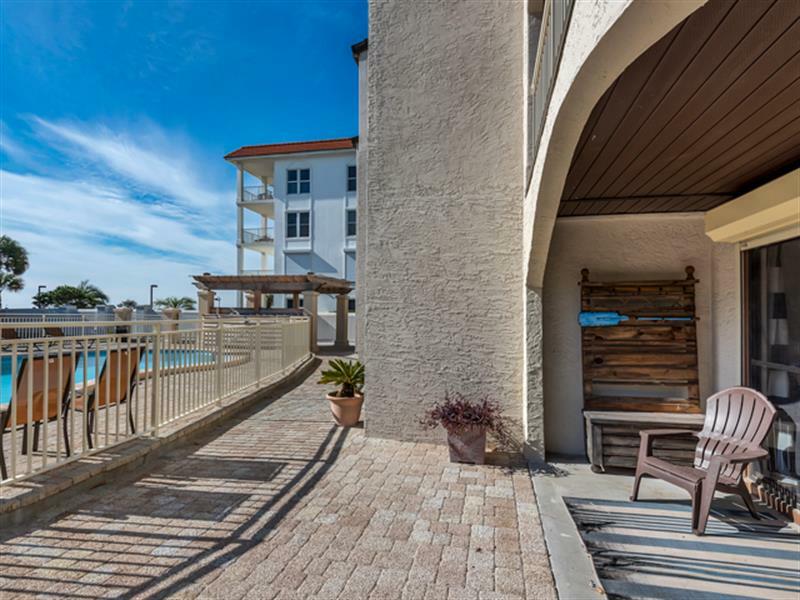 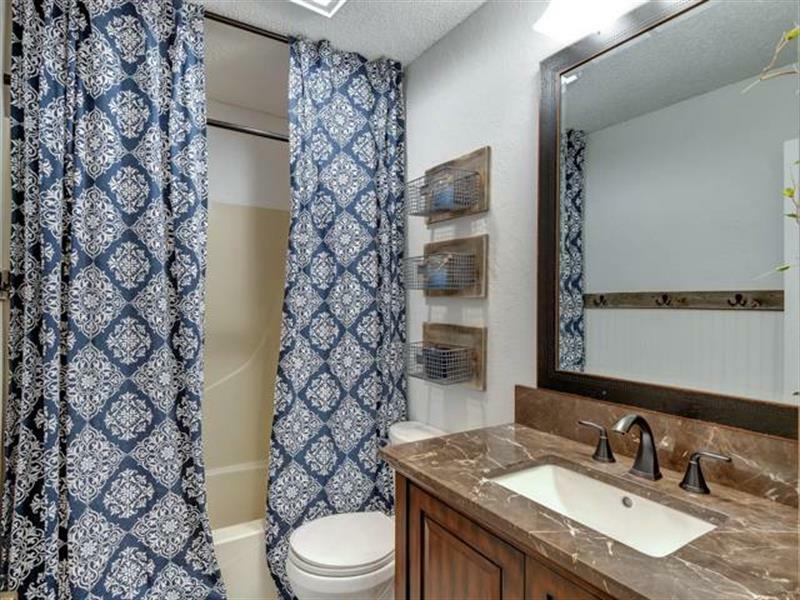 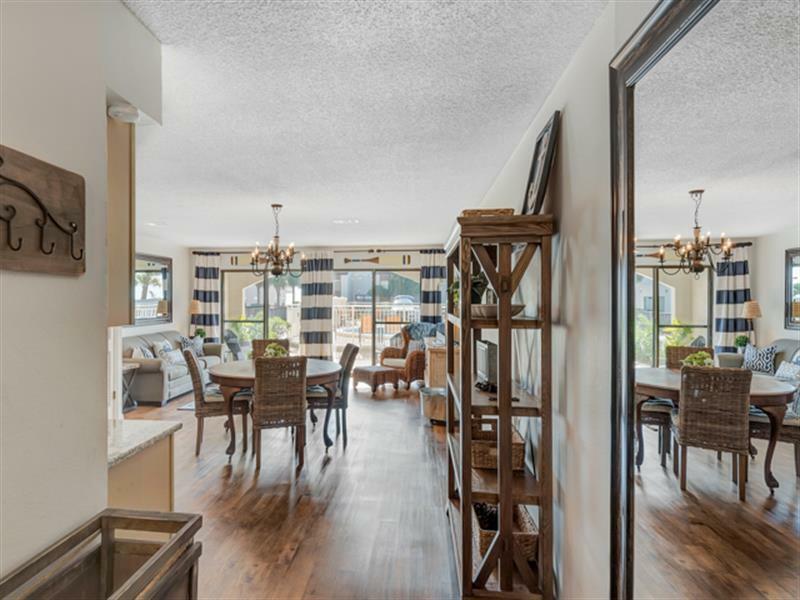 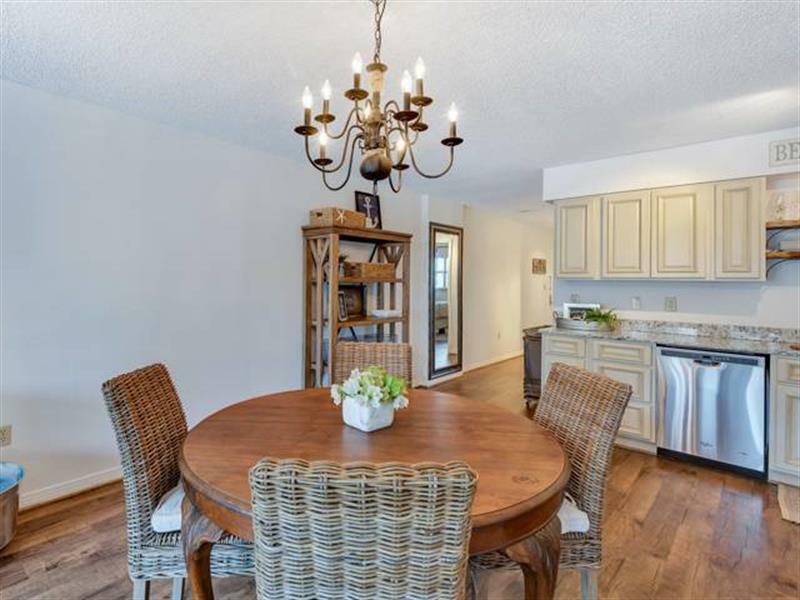 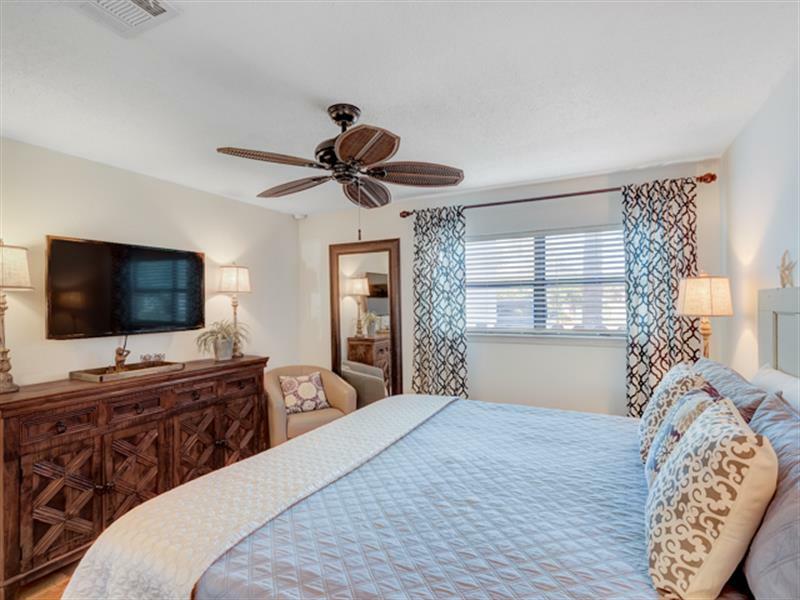 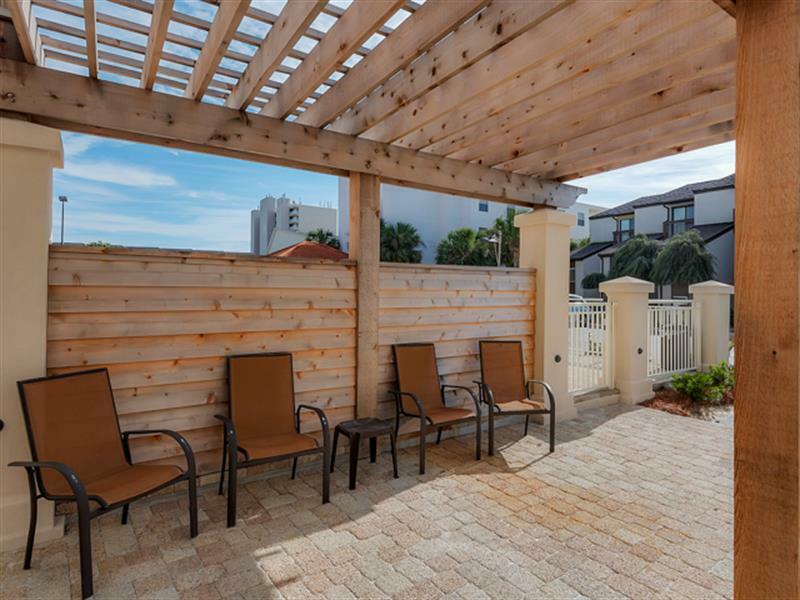 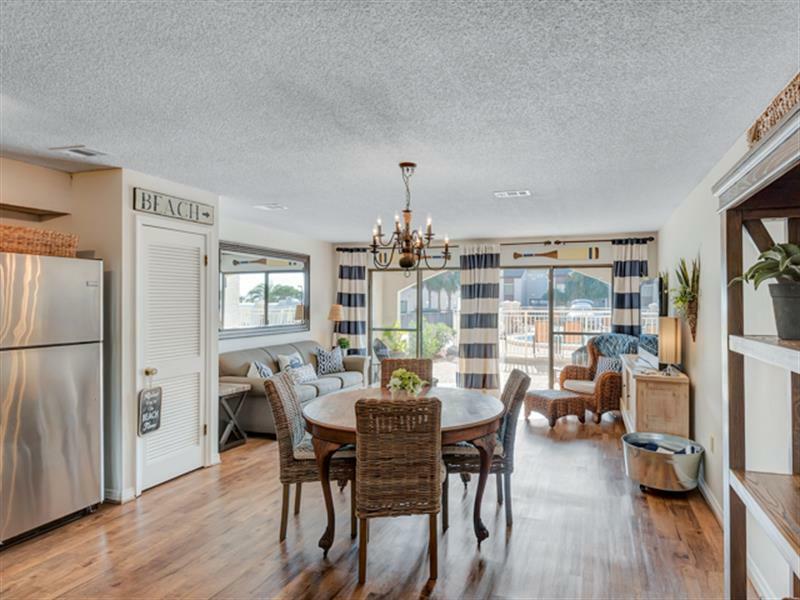 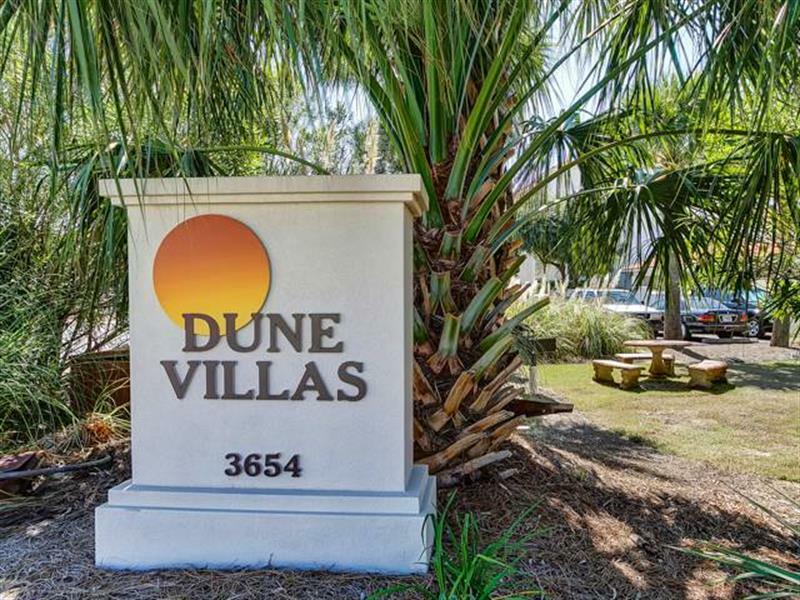 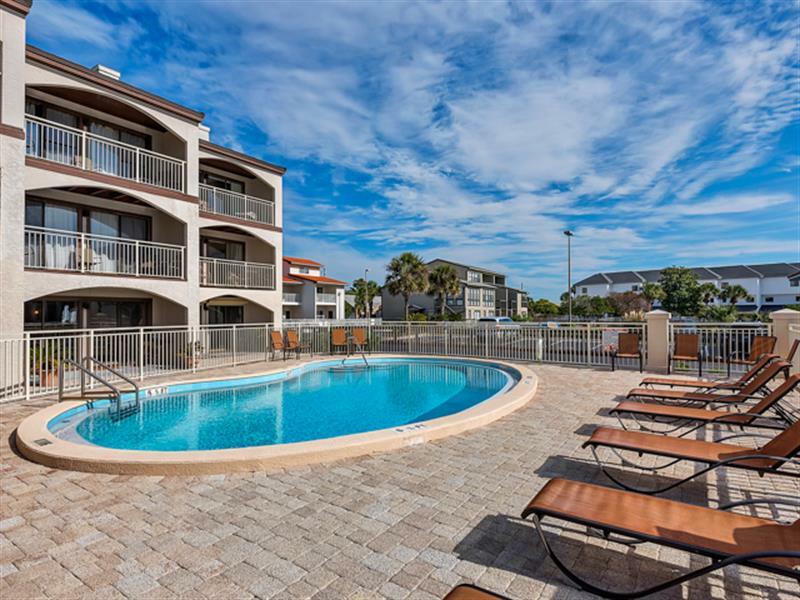 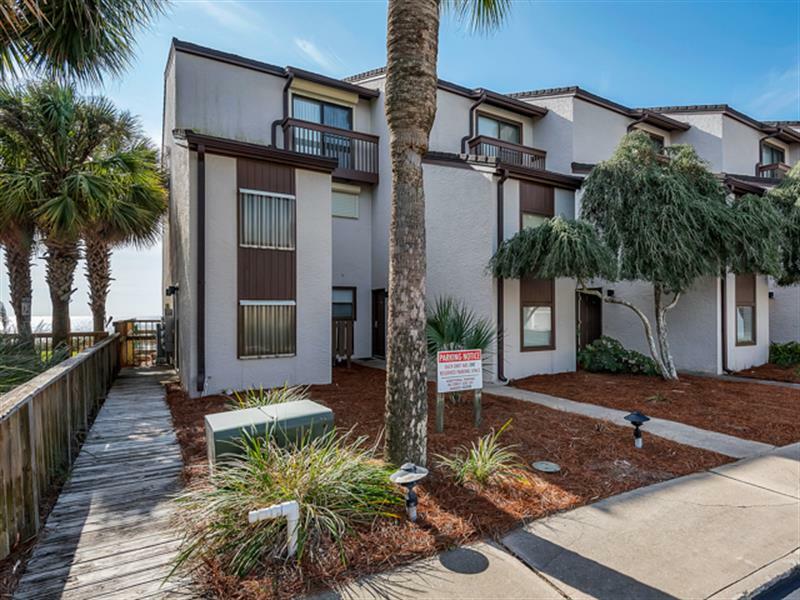 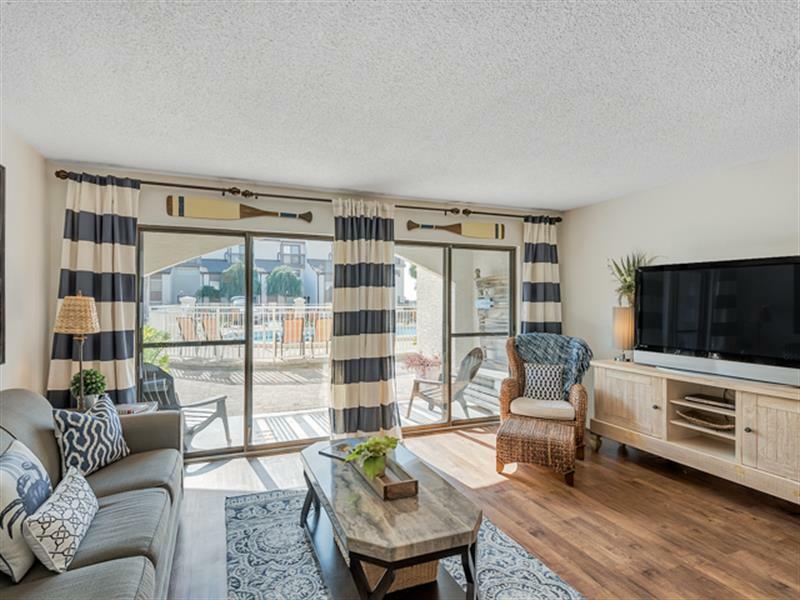 This condo is completely renovated with granite counter tops, wood grain ceramic tile flooring, beautiful light furnishings and a fully equipped kitchen.